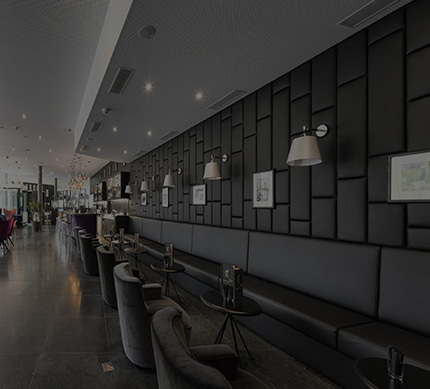 Located in the center of the Vaud Riviera, at the crossroads between Geneva, Bern and the Valais, the Modern Times Hotel, a seminar venue, offers you a welcoming, open and bright space on the ground floor. The rooms with bay windows opening onto the Mediterranean garden and private terraces are an ideal place for your conferences and events near Vevey and Montreux. welcome in vevey - at the ONLY SWISS HOTEL DEDICATED TO charlie Chaplin ! 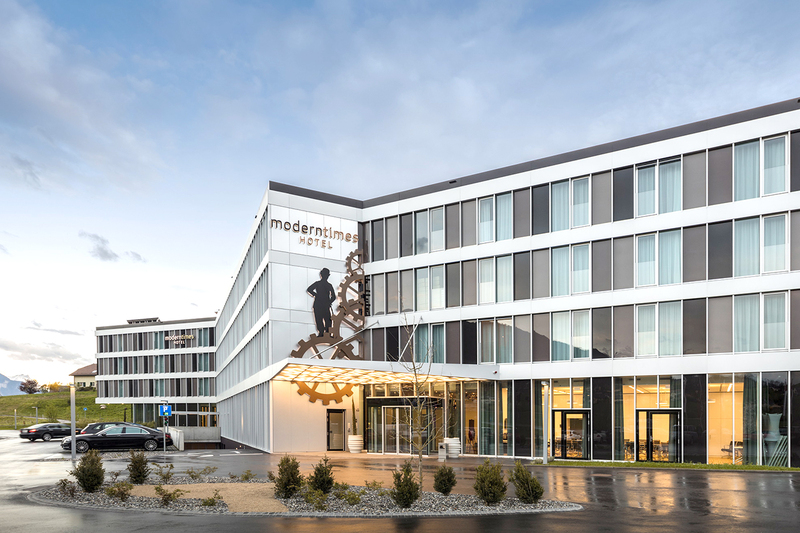 Built in 2016 the ****Modern Times Hotel is conveniently located in Vevey on Lake Geneva, right next to motorway A9 between Lausanne and Montreux. Our hotel is dedicated to Charlie Chaplin. This great artist plays an important role in all our rooms where you can see pictures and video clips of his greatest films. 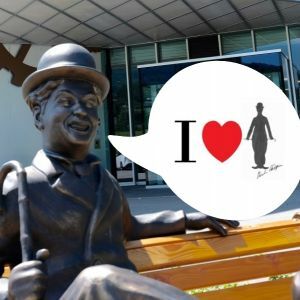 The museum «Chaplin's World by Grévin» is located nearby as well. 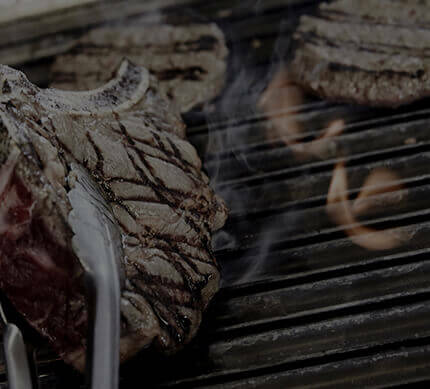 The unique architecture and stylish design of Modern Times Hotel will delight you - as well as its comfortable rooms and junior suites, its modern conference rooms, and the very special grill restaurant with bar, lounge and garden terrace. 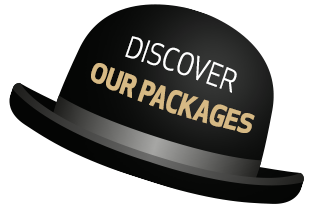 Whether you are just passing through, are planning a meeting or conference, or would like to spend a wonderful weekend near Lake Geneva: Come to Vevey and experience a thoroughy delightful stay at Modern Times Hotel! Meet one of of the most astonishing and famous artists of the 20th century: Charlie Chaplin! 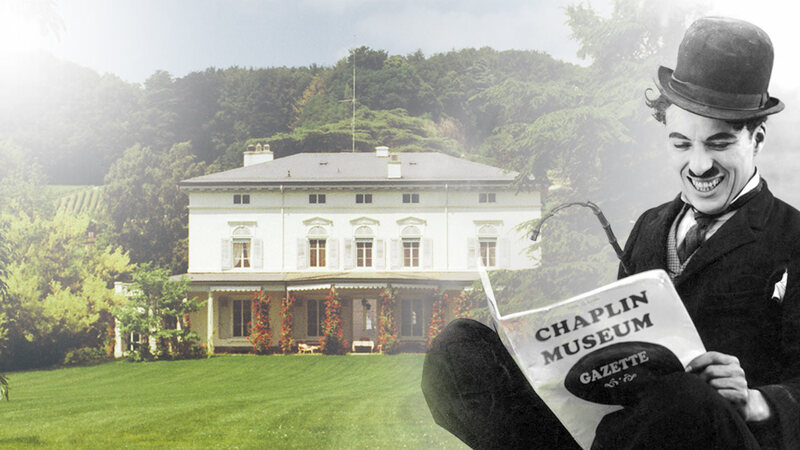 The new museum «Chaplin's World» in Vevey offers more than 3'000 m² of space for multimedia experiences and discoveries: get an impression of Charlie Chaplins private life in the Manoir, explore the studio sets of his greatest movies and take a walk in the beautiful park.